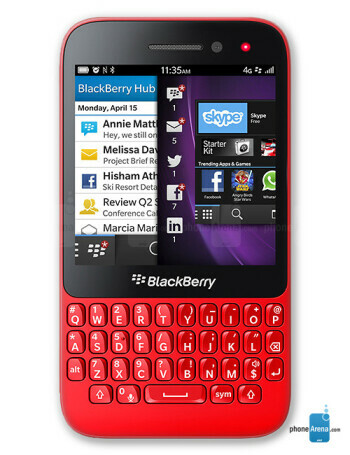 The BlackBerry Q5 is an affordable BlackBerry 10 QWERTY smartphone. 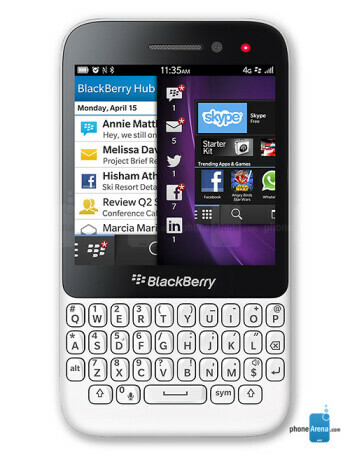 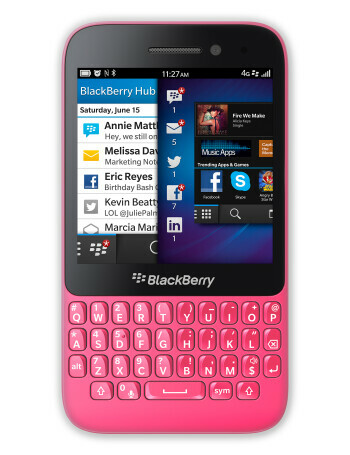 It features a QWERTY keyboard, 3.1" touchscreen and is offered in 4 colours - black, white, red, pink. Details regarding the hardware specs of the BlackBerry Q5 are scarce at the current moment.